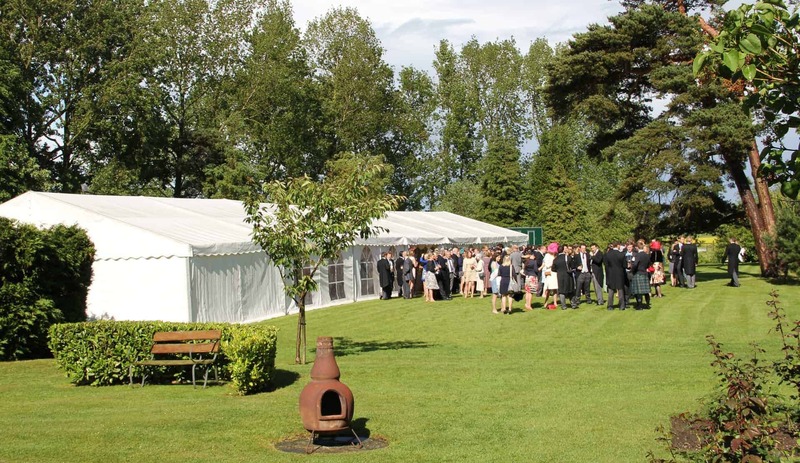 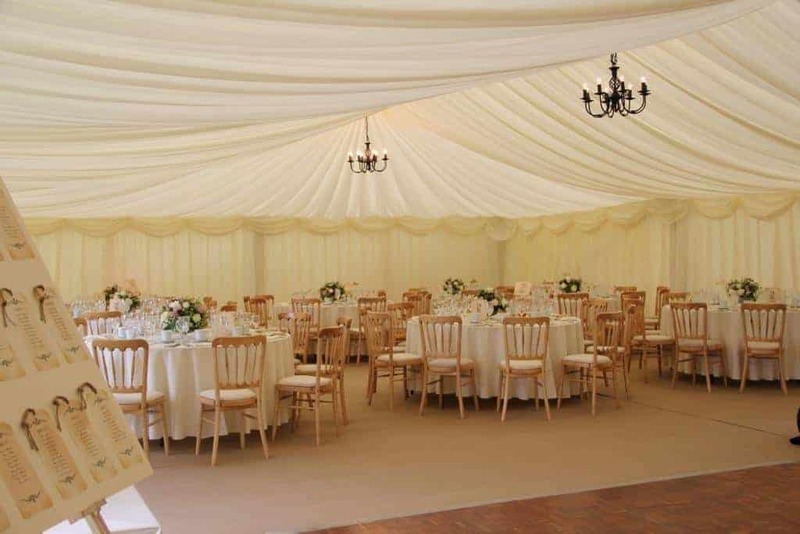 Hadley Marquees provided a sophisticated, classic wedding marquee for the happy couple – Lucy & Richard. 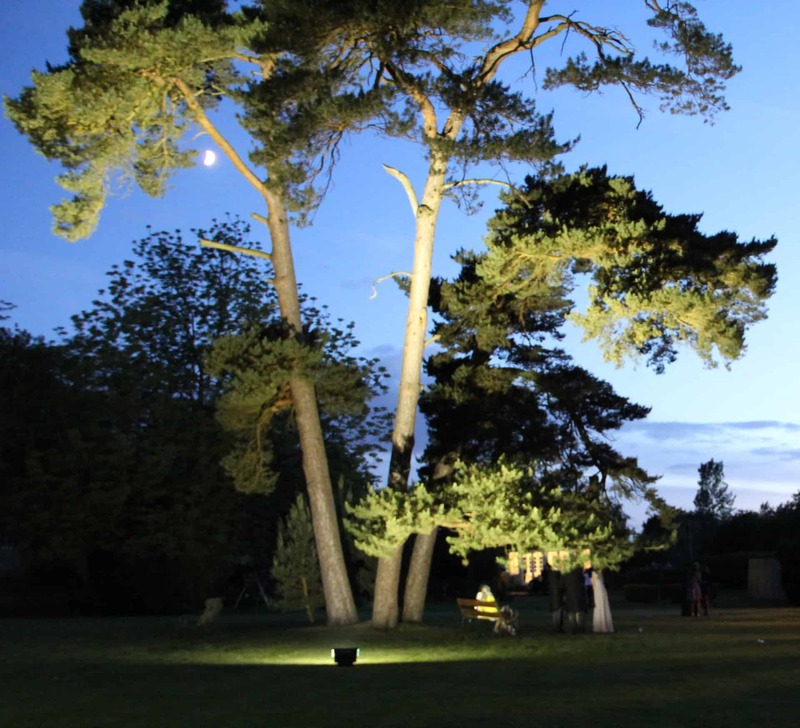 luckily the weather cheered sufficiently for guests to admire the magically lit trees courtesy of some cleverly positioned up-lighters. 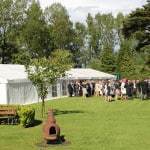 Friends and family enjoyed wonderful food provided by Justin at LimeBerry Catering www.limeberrycatering.co.uk. 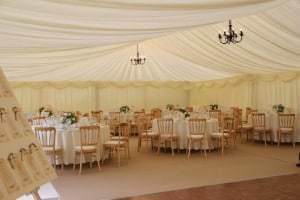 From all of us at Hadley Marquees – many congratulations Lucy & Richard!